We have a new gym! This October, the first floor of our school building has been renovated and we have a new, big gym now. Our children are full of energy and now they have a wide indoor space where they can run around safely, play ball games and have fun. 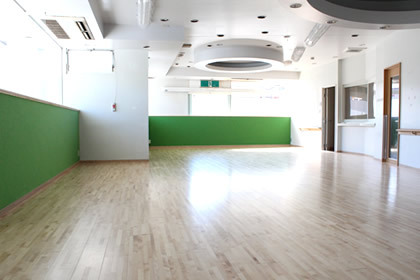 We already started using the new gym for our physical education, hip hop, ballet and music classes, as well as for rehearsing for the school's special events. 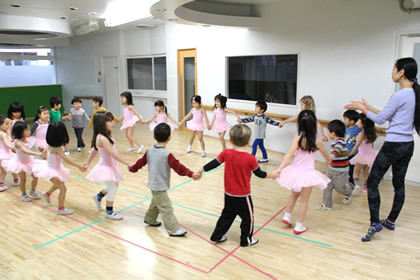 As Christmas approaches, we often see the kids singing out loud and moving their bodies practicing for their class performances, and we look forward to using this new space for many more activities in the future.